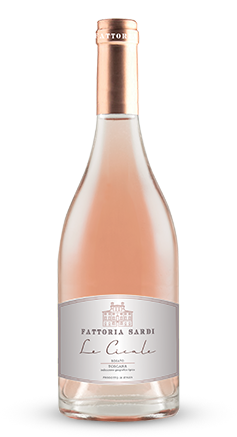 Tasting Notes: The medium-bodied wine offers floral notes of wild roses, ripe raspberries and juicy citrus. Its finish is long and satisfying, leaving a dry aftertaste. Food Pairings: Excellent for light appetizers, seafood, chicken or light pasta dishes. 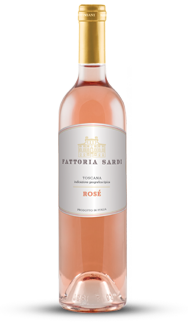 Our classic rosé is light and fruity, a flavorful companion to almost any dish.